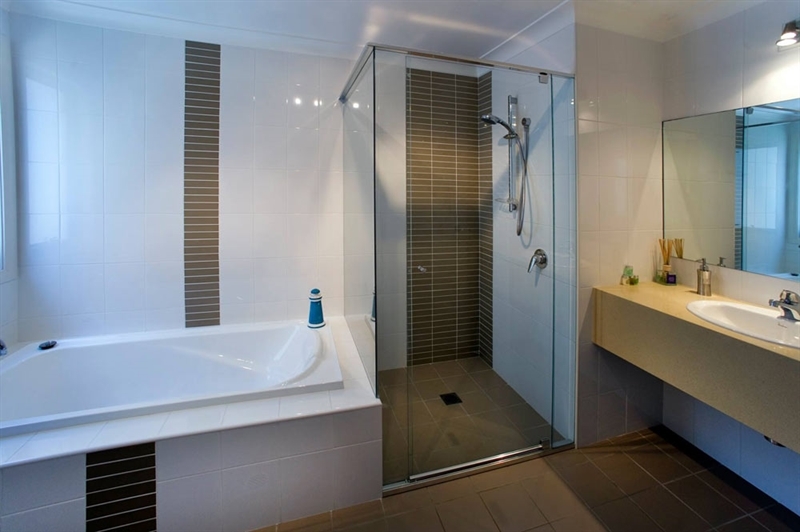 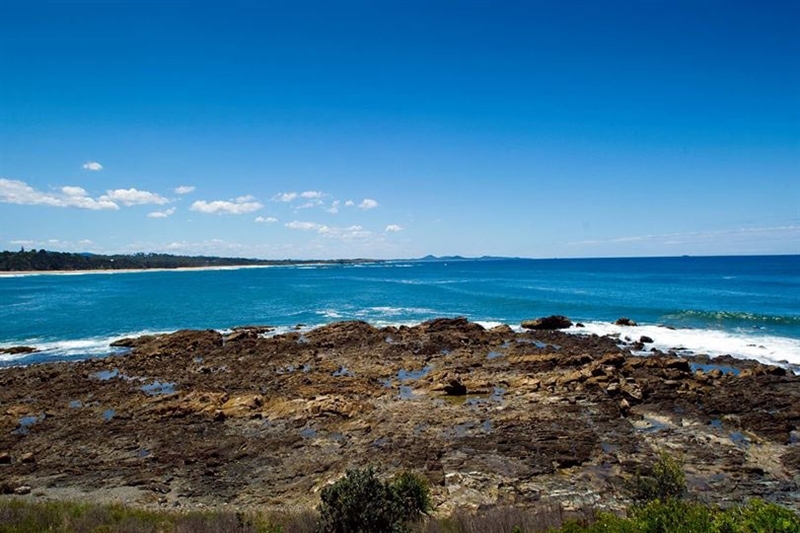 Location is the name of the game at Solitary Islands Lodge on Arthur Street in Woolgoolga. 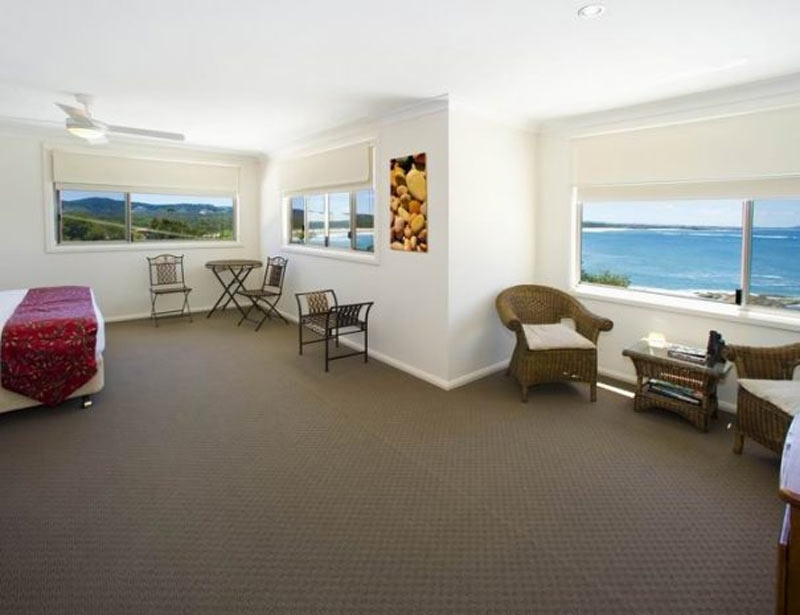 This stunning bed and breakfast venue boasts ocean views from every room and is just a few minutes' walk from sandy beaches, shops and cafes. 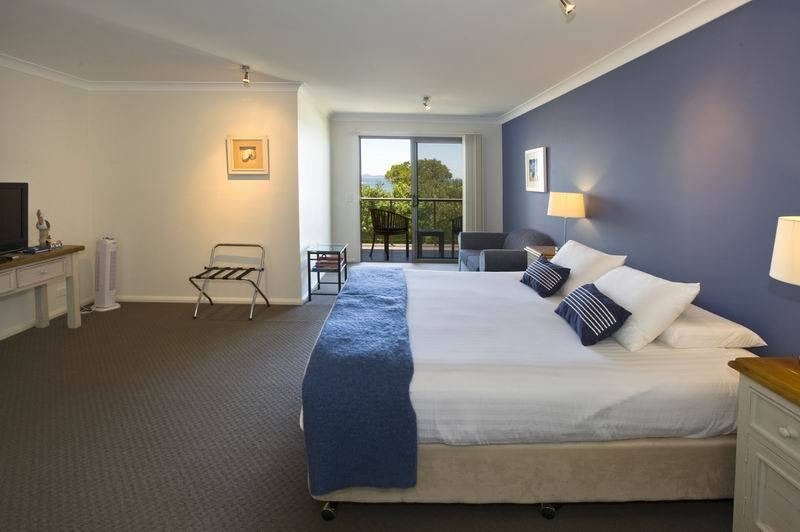 A place of peace and tranquillity, with picturesque coastal walks making the region a nature-lover's paradise, this lodge offers ideal accommodation with each room having its own ensuite, spacious lounge and free wi-fi. 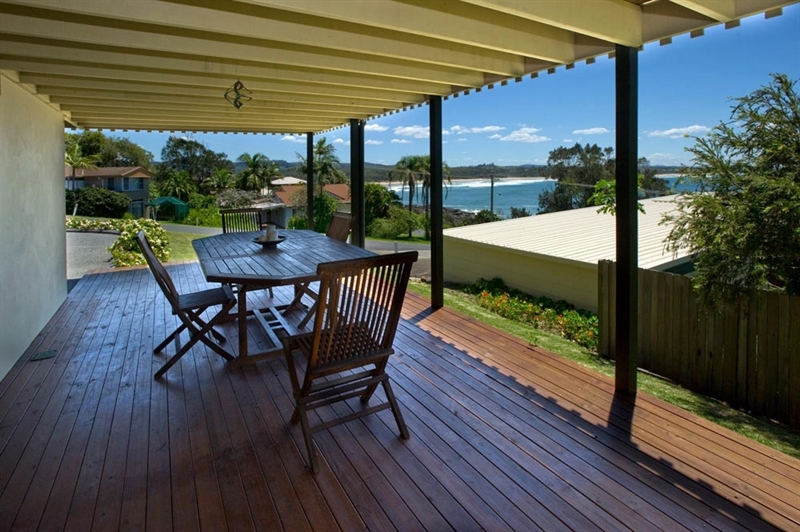 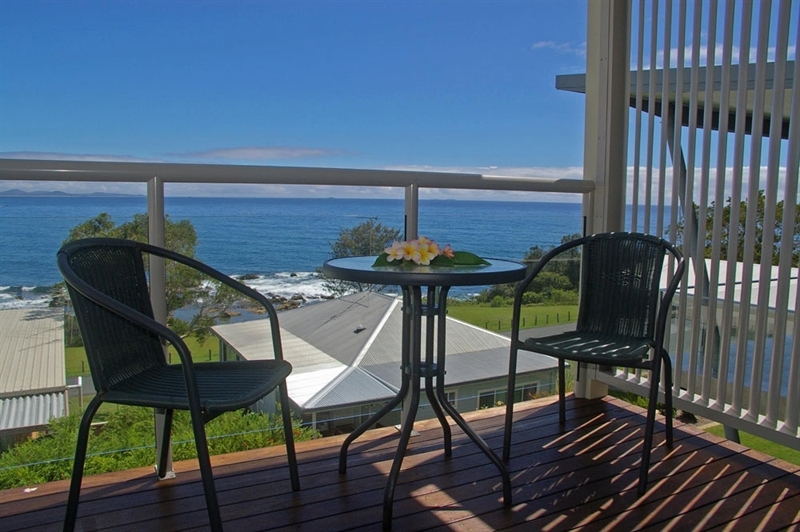 Home to some of the best whale watching in the Coffs Harbour area, relax on the deck sipping a glass of wine after a day exploring, surfing or fishing; as whales and dolphins frolic offshore. 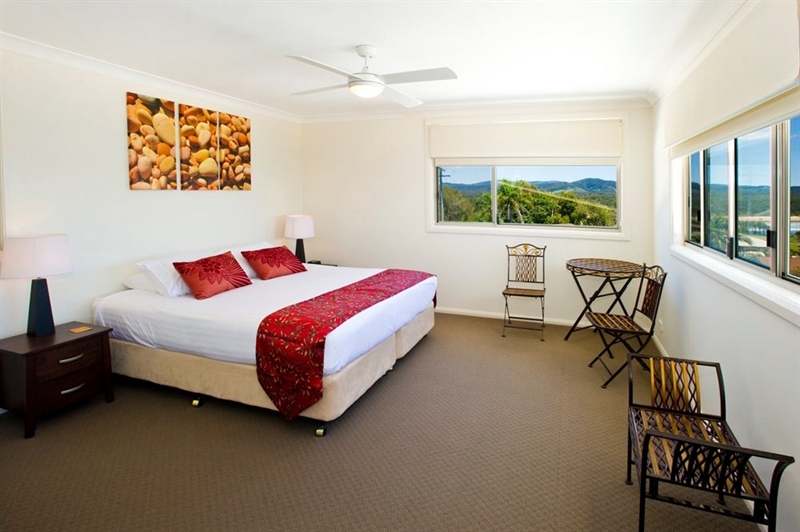 Gourmet continental breakfast baskets provided on arrival ensure a great start to the day, with local blueberries, yoghurt and Brookfarm muesli on offer. 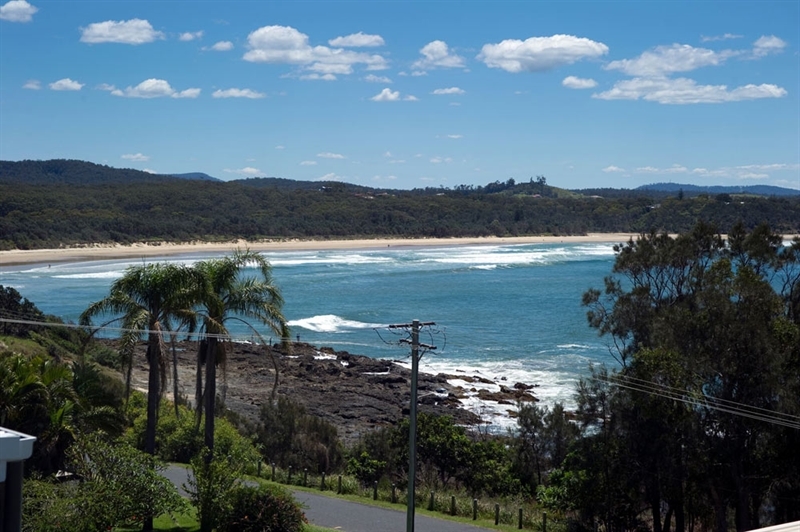 The best bed and breakfast venue and restaurant in Woolgoolga have joined together to create an unforgettable accommodation and dining experience. 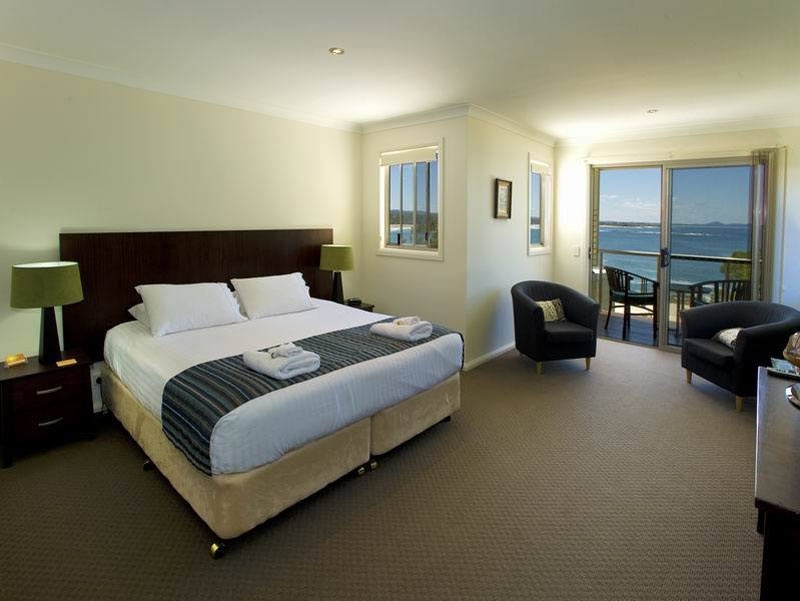 Stay one night at Solitary Islands Lodge and enjoy breakfast and dinner at Anchor Kitchen & Bar for two…for more information, or to book call (02) 6654 9234.